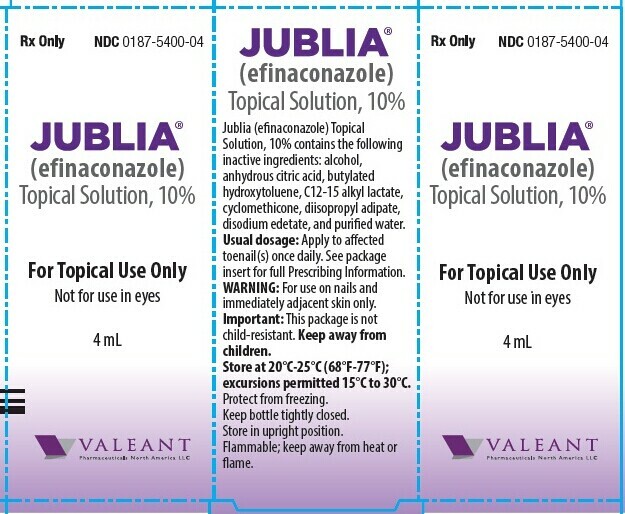 The most recent advances in the field of nail fungus treatment are two new, FDA-approved topical medications: efinoconazole (Jublia) and tavabo ruk (Kerydin). These antifungal medications come in the form of a liquid solution that is applied to the infected toenails. They offer tremendous hope for a nail fungus cure to those who have not been able to tolerate previous treatment options. Our doctors have already begun dispensing these medications and the preliminary results are promising. Another high-tech treatment for nail fungus is the use of a special laser. Another high-tech treatment for nail fungus is the use of the special laser. There are several laser machines available for nail fungus treatment. At Sol Foot & Ankle Centers our doctors prefer the PinPointe Footlaser. This is the only machine specifically designed to treat toenails, is FDA-approved, and has scientific studies to back-up its results. Laser treatment packages are available at a range of prices depending on the severity of your condition and the number of toenails involved. In addition, you may benefit even greater from a combination of laser treatment with Jublia or Kerydin. Besides the new treatments stated above, there is still the option of treating your nail fungus with oral medication. The most effective oral medication is terbinafine (Lamisil), which is now available as a generic and relatively inexpensive. No matter the treatment. The most important thing when curing toenail fungus, is to seek treatment as soon as possible. Make sure your doctor properly assesses your condition and explains all of the options. Fungus infections also tend to recur. So, your doctor's treatment plan should include not just initial treatment, but a strategy to keep the fungus away long term. Schedule your consultation today by calling 562-433-0478.